When introducing any sort of an organizational change, it is normal to face fear, distrust and even anger. 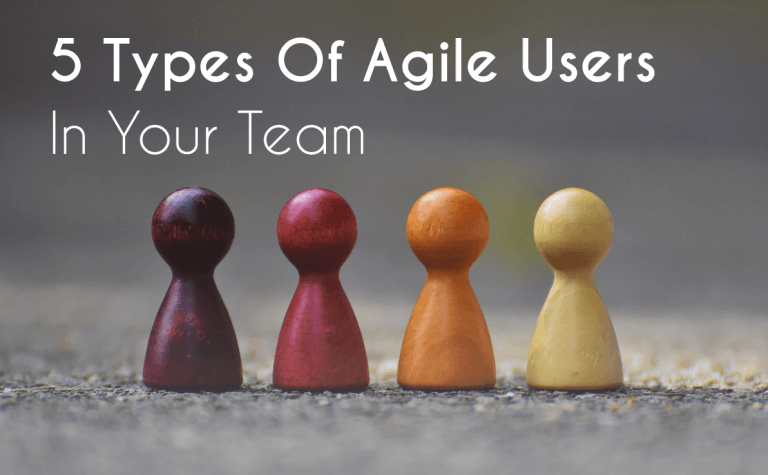 Agile is no different and we tend to have specific reactions to hearing the news of it coming into our processes. In fact, the reactions are so specific, they can actually be named. Thus this week i break down the 5 most common reactions to taking on an Agile transformation. Take a break and have some fun identifying yourself or your colleagues in the following list! No change can even begin if your team doesn’t have the enthusiast. Whether they have just read about the newest practice online, heard it in a conference or from a friend, they are ready to go now. In their mind there are nothing but positives in changing things up and they will definitely be the catalyst for your Agile adoption. However, as soon as something more interesting appears, do not be surprised they go chasing for it and forget all about the previous change. Quite the opposite to the enthusiasts on the team are the doubters. Before accepting change they need evidence that it is worth doing and going through. While they are harder to convince, their role is critical in outweighing the enthusiasm and making calculated decisions for the future of your team. It will take a couple of good arguments for them to accept change, but once they do it’s for a while. Know someone that resists to change with all their power? That’s the quitter. No matter the arguments, benefits and anything else going in favor of the change, they will be opposed to it. Some may even be so set in defending the old ways, they would be ready to quit altogether if anything changes. While there are different levels of stubbornness with quitters, there will definitely be a longer period of time before they accept the change and leave the negative comments behind. Ever learned about a subject and spent the next two weeks reading anything and everything about it? You just might be the know it all. Despite the somewhat negative meaning behind the name of this type, it simply means they like to get familiar with a subject. This type can be a great asset to the team during the transition and can become a marvelous scrum master down the line. Lastly, just like a lot of people like to express their opinions, there are those who simply don’t. As long as they can perform their tasks, some team members simply do not care which process is being used. It is always easy to get them on board for the change. However, do not expect them to defend your idea when it comes to it. They will simply say both are okay with them and leave it for the other types to figure out. Did you manage to find yourself and your teammates or did you think i missed any important types? Let me know in the comments!